Honolulu Museum of Art » Plastic Fantastic? 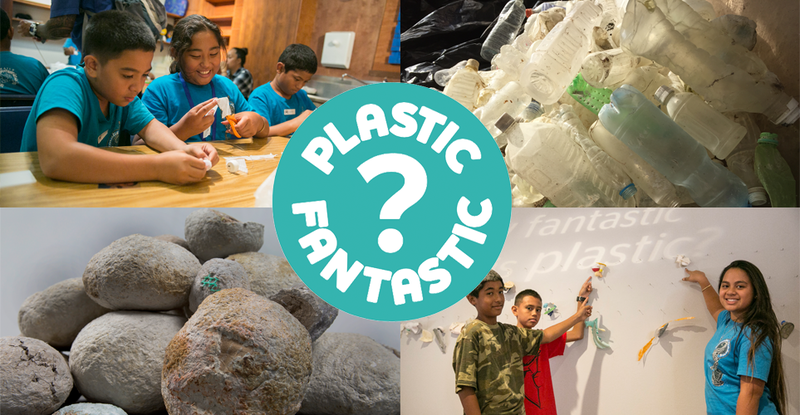 Home / Events / Family Sunday presented by Bank of Hawaii Foundation / Plastic Fantastic? Saving the planet can be fun! 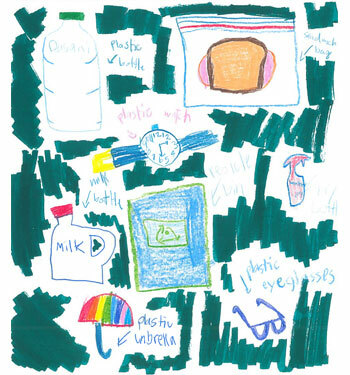 Come see and take part in family activities related to the exhibition Plastic Fantastic? Help us make this a plastic-fee event! Bring reusable water bottles and bags. • Lei making: Make a lei for someone special (or yourself!) using recycled materials. • Buoy decor: Make art from buoys collected from O‘ahu beaches by Sustainable Coastlines. Kids will get a chance to decorate the outside of buoy and attach strings to hang. • Sustainable art: Kids will use pieces of recycled plastic to make wind chimes and jewelry. • Drawing Contest: Kids ages 1 to 17 are encouraged to enter! The museum gives contestants a theme and drawing supplies. The winner receives a Supporting Membership to the Honolulu Museum of Art ($100 value), and his or her artwork is used to create the following month’s event brochure and is posted on the museum's website. • 12:30-1pm: Honolulu Theatre for the Youth will perform a short version of their production H2O: The Story of Water and Hawaii. • 1:30-2:30pm: Hear a mix of folk, blues, rock and reggae by Paul Izak. • 11am-3pm: Participate in Bank of Hawaii’s pop-up book swap, a mini version of their popular Book Swap featured at the Hawaii Book and Music Festival each year. Bring a book (in good condition) to swap for another book. Books of all family-friendly genres are welcomed. 11am-3pm: Plastic Free Hawaiʻi Water Station: Fill up your reusable water bottles for free! Remember to bring your own reusable bottle to do your part in reducing our use of single-use plastics! Take a shuttle bus to the museum’s free Family Day at Spalding House in Makiki Heights to see the Plastic Fantastic? exhibition. Directed by Erik Bathen & Dr. Malia J. Smith. 2015. USA. 24 min.